The program can be taken as an entry level or a refresher program on safe driving techniques, attitudes and preparation of safe driving concepts. This course is designed for drivers in the Emergency Medical Services Industry. Students must be 18 years of age to attend this program. 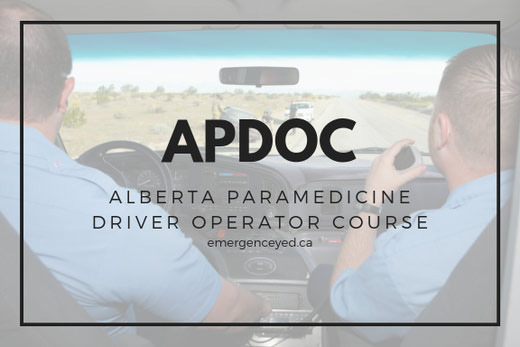 This Program is also approved with the Alberta College of Paramedics.